Harmonizing cylinders are also called pharaoh’s cylinders. 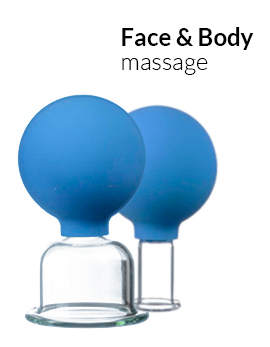 They are a powerful tool for charging and achievement of harmony of body and spirit. 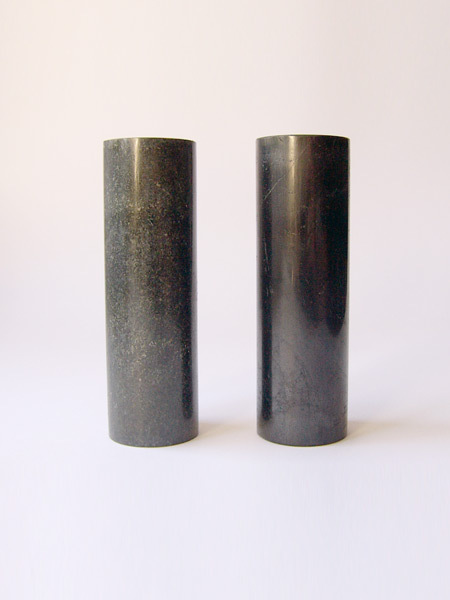 Bioenergy specialists consider pharaoh’s cylinders as two energetic pillars: Yin pillar (the left) and Yan pillar (the right). Through these pillars energy, that also enhances human aura – its invisible protective field, comes and cleanse a body. One of the leading mechanisms of mineral cylinders is energy-information influence on body through active biological points of hands. Hands are very important body microsystems on which all the body organs and systems are presented in a small version. It is necessary to hold the Yin cylinder of schungite (black) in the left hand and to hold the Yan cylinder of talcum peach (dark green) in the right hand. In the course of session sitting in a relaxed pose without crossing legs one should put both hands with cylinders, which are gripped in them, on the knees and keep them parallel to each other. To reinforce the effect it is recommended to close one’s eyes, to abstract oneself from all thoughts and to concentrate attention entirely on the feelings. It is advisable to start with the 3-5-minute session and gradually to prolong the session to the 10-15-minute period. The effect of “charging” and harmonization will be maintained for about two days. It is recommended to use the cylinders twice per day (in the morning and in the evening) during two weeks with the follow-on break for a month. Their use is not allowed for people who have acute heart diseases (infarction, stenocardia), who have suffered a stroke, who suffer from nervous and mental disorders, high-grade hypertension, acute infectious diseases and who are pregnant (in the late stages). and the important thing is that they are beautiful. Shungite normalize blood pressure, eliminate spasms and cramps of hand muscles, trembling of hands, joint stiffness. Exercises with them improve circulation of blood.